So I’d never had an office before. I entered the ministry full-time when I was 30. Up until that time I’d worked in some combination of libraries, retail, and the requisite cube farm. But when I went to work (at a little community church in suburban Chicago), I actually got an office (shared with a good friend, but still: IT HAD A DOOR!). So my first day there, I worked on arranging things in a way that felt right to me: desk facing the door in the back third of the room, my back to the wall opposite the door, etc. It looked/felt right, and I was happy. Just as I got it all set, my boss stopped by and asked how I was settling in. I proudly said I was doing great and feeling good. I had mixed emotions, but regardless I pushed my desk against the wall (very NOT feng-shui, in case you’re wondering), and rearranged everything to make it work somehow. And ever since that’s the way I’ve arranged my church offices (if I have one). 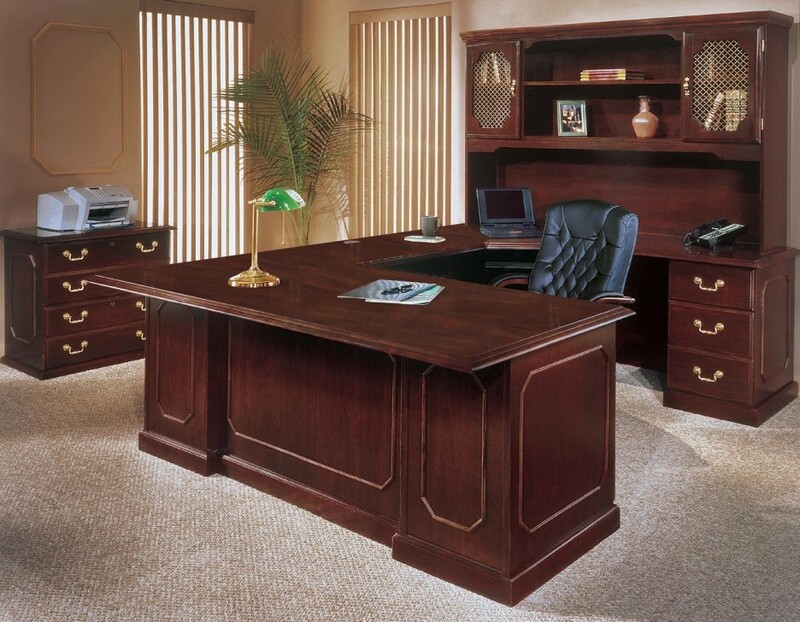 In my home office my desk sits in the middle of the room, but if I have visitors I don’t sit at it when I have meetings; we have another area that we can sit down in. I think we should blame Paul and Jesus. In multiple gospels, Jesus declares that he didn’t come to be served, but to serve, and that is our model of leadership and influence. In the end, Jesus chose to release his authority and allow himself to be beaten and crucified. Paul, for all of the bad rap that he gets as a chauvinist (which I actually think is a result of bad readings of scripture), continues these thoughts when he repeatedly refers to himself as a servant of his communities. Both of them are not afraid to “tell it like it is,” but it seems to me that the “servant language” trumps the “power language” in the New Testament. All of this servanthood talk makes me examine (and re-examine) the role power and authority takes in my life. … all of these things “flavor” our leadership with an attitude of servanthood that carries the aroma of Jesus and Paul and a compassionate God who in the end emptied Himself of his authority in order to serve the whole world by dying. Over the years, I’ve become convinced that my boss was absolutely right—that office furniture can tell stories of power and authority. In fact, anything in our lives can. We can talk about servanthood and meekness and gentleness, but if the non-verbal things in our lives contradict our words, people will know. The challenging question is this: does the non-verbal communication of your life match your words? Do you talk about servanthood but then live out power? It all speaks. We just need to work to make it all line up. This entry was posted in faith, leadership, personal and tagged authority, Jesus, paul, power, servanthood. Bookmark the permalink.